The internet is full of scary ghost stories and alleged ghost sightings. And whilst they are all almost certainly fake, I think we can all admit to getting lost searching through loads of weird slenderman sightings on YouTube at 2am. Something about the gritty nature of the videos makes it all seem a bit real in the moment. It’s like a weird fascination that really comes to the fore when the lights are out and you’re slightly hungover and this is the only thing that can take your mind off it. And this video is perhaps the best one of these to come out for a while. In the video, a paranormal investigator with the YouTube channel Fantastic Daily records a sighting of a “Black Eyed Kid”. Now those versed in internet horror memes will know that a Black Eyed Kid is a paranormal entity that hunts and kills people by entering their homes or cars and catching them unawares. This guy decided to definitively “prove” that these creatures exist by setting up his laptop and luring the “thing” in so he could record it. Surprise, surprise. 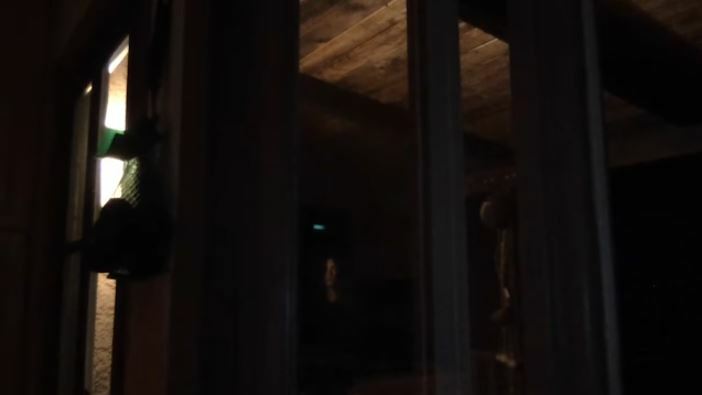 He got footage of a female Black Eyed Kid standing outside of his front door, before it disappeared. He then runs outside of his house, claiming to have been woken by a noise. 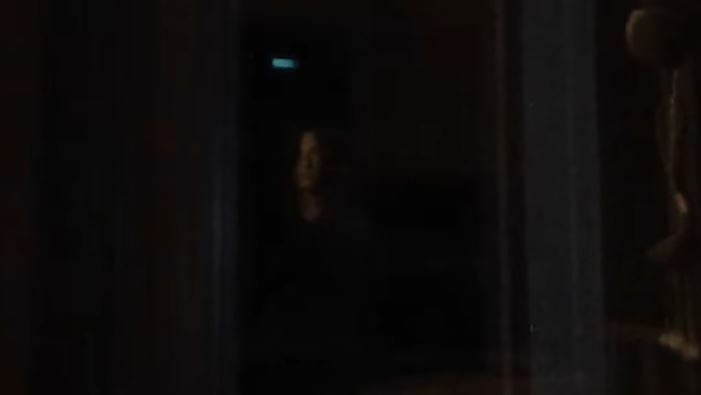 These videos are all really frustrating because the alien/ghost/big foot that is in the video is always just blurry enough to cast an element of doubt on the whole thing. Despite all these rationalisations, I definitely turned my sound down when I was watching the video just in case something happened and I couldn’t handle it. Like I say, pretty much definitely fake but ah well.